A real favourite with the young ones, Whizz is the best of both worlds on and off the lead rein. This handsome gentleman is the perfect all rounder. He will make a novice rider feel safe and encourage a more advanced rider to push themselves. 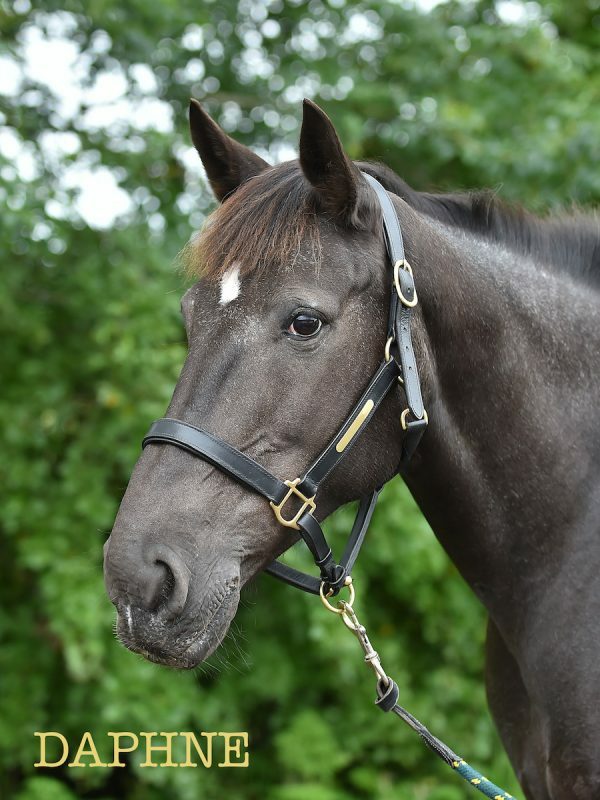 Kind hearted and cute, this striking boy has an extensive showjumping career behind him and is on hand to show keen riders the ropes. Ferdies career began in Dressage, which is obvious when you catch him strutting his stuff. This distinguished gentleman is a perfect mover with a dressage history. This lovely lady likes the best of both worlds happy to take care of the complete beginner and also loves kicking it up a gear for the more competent rider. Known as Artie to his friends he is a little bit of a cheeky boy who loves making new friends he is a fun ride for any level of experience. This stunning boy is a great all rounder for all ages and experience.